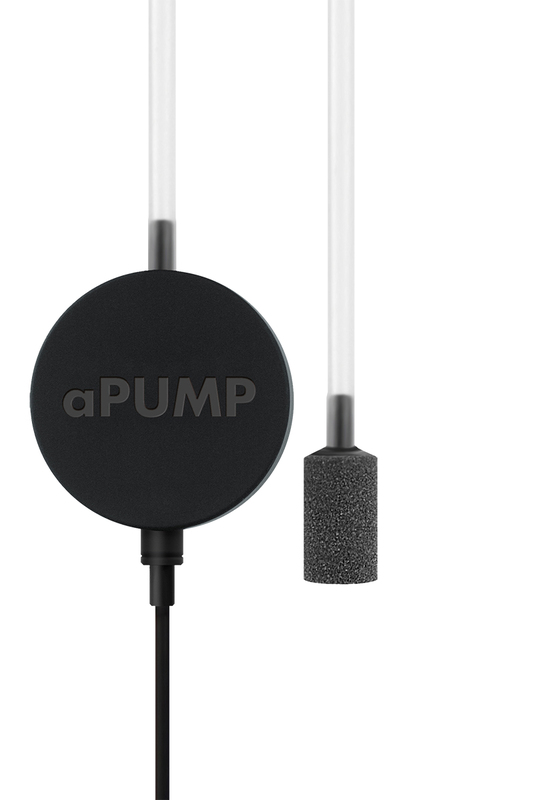 Aquarium air pump aPUMP is a series of the smallest and the most silent aquarium compressors in the world. They are the winners of diplomas and awards of prestigious world’s exhibitions. aPUMP MINI (up to 40 liters), aPUMP (up to 100 liters), aPUMP MAXI (up to 200 liters); aquarium compressors designed to enrich aquarium water with the most necessary and important element—oxygen. 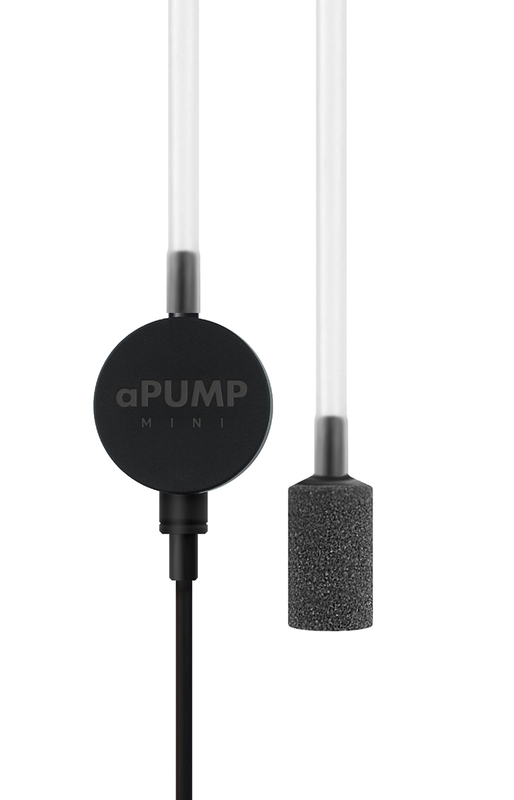 The pressure of air flow created by the aPUMP makes it possible to use it in aquariums with the water level of up to 80 cm (aPUMP MINI up to 40 см)! Due to the patented technology, the noise level is less than 35 dB. Patented technology of silent compressors. 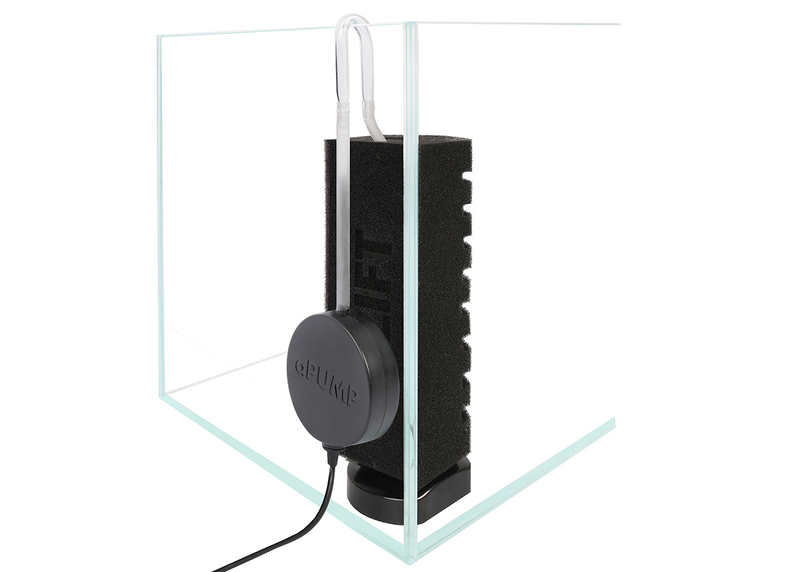 The mounting system, as well as the incredibly light weight, allows placing the compressor directly on the wall of the aquarium. 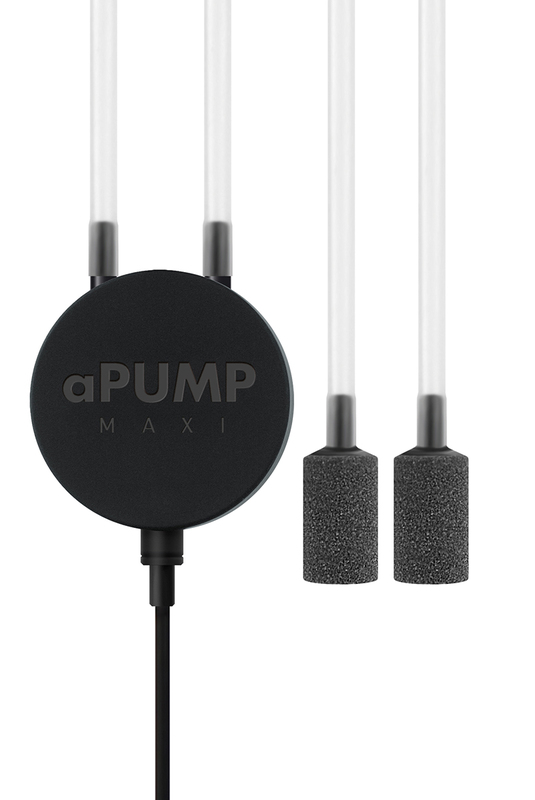 Equipped with the silicone hoses and air stones. A straight 2-year warranty from the purchase date. 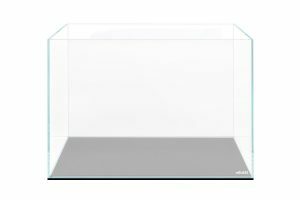 We also recommend you to buy aquarium filter aLIFT.